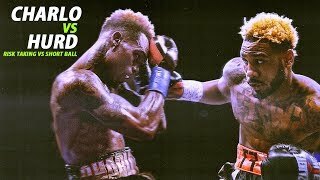 The Preview of Jermell Charlo vs Jarrett Hurd #CharloHurd #Boxing SoundCloud https://soundcloud.com/user-899019153. 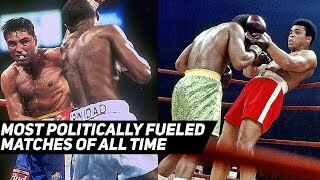 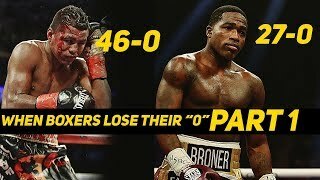 Going through Boxing History's most politically fueled matches of all time. 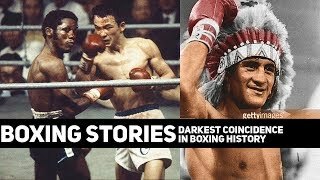 Boxing #Stories Crazy story of boxing's most darkest coincidence. 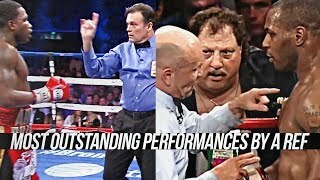 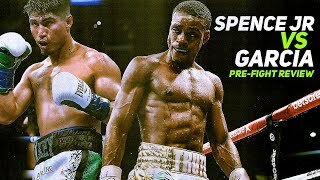 2 boxing legends from opposite corners of world sharing such odd similarities . 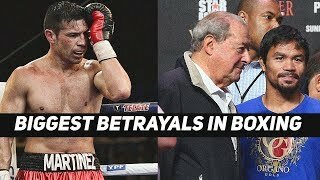 2nd Video back. 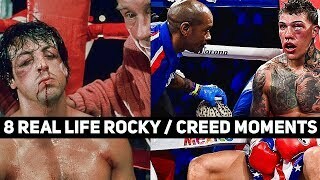 This is of the real life boxing moments from the Rocky and Creed movies.